Since childhood, I thought my hair was “thin and see thru,” once it was pressed ! Before a good pressing, you could pull a truck with my thick hair strands and nothing! I thought that I needed the heaviest products to be effective. I would’ve never used a thin conditioner or lighter oil, like jojoba. Later, I figured out that my low porosity hair didn’t like heavy products; they’d “sit” on my hair, which isn’t effective. Once I listened to my hair and learned about porosity, I could select products and follow a regimen that allowed my hair to thrive, not suffocate. All products are NOT created equal! Simple as that! What may work on Keisha hair, may not work on Doris’! The same product that gave Linda the bomb twist out, may leave Kim’s a hot mess! Trial and error leads us to a Happy Hair Place. For instance, I look for products with glycerin, because chile I’m tellin you, my hair shows out for glycerin! Loves the stuff! LUVS it! However, I have friends whose hair runs for the hills from it! One of the worst things I did after my transition in the summer of 2009, was deciding to treat my natural hair like my relaxed hair. Using the same tools, similar products and techniques only led to breakage and stunted growth. For example, I thought I could comb my tightly coiled hair without moisturizing the way I could comb my bone straight relaxed hair. Moreover, when my hair was tangled and matted I raked the comb through my hair, rather than gently and carefully combing from the ends to the roots of my hair. Such mistakes caused my ends to break, which meant that no matter how much my hair grew I was unable to retain any length. Now, I’m not saying that there will be no similarities between how you care for your natural hair and your relaxed hair. However, there should be some key changes in how you comb and detangle your hair and, if you’re used to washing your hair unsectioned as I was when relaxed, your washing regimen should change as well. Consider how different your straightened hair is from your naturally curly hair. It stands to reason that your weekly hair care routine should be different as well. 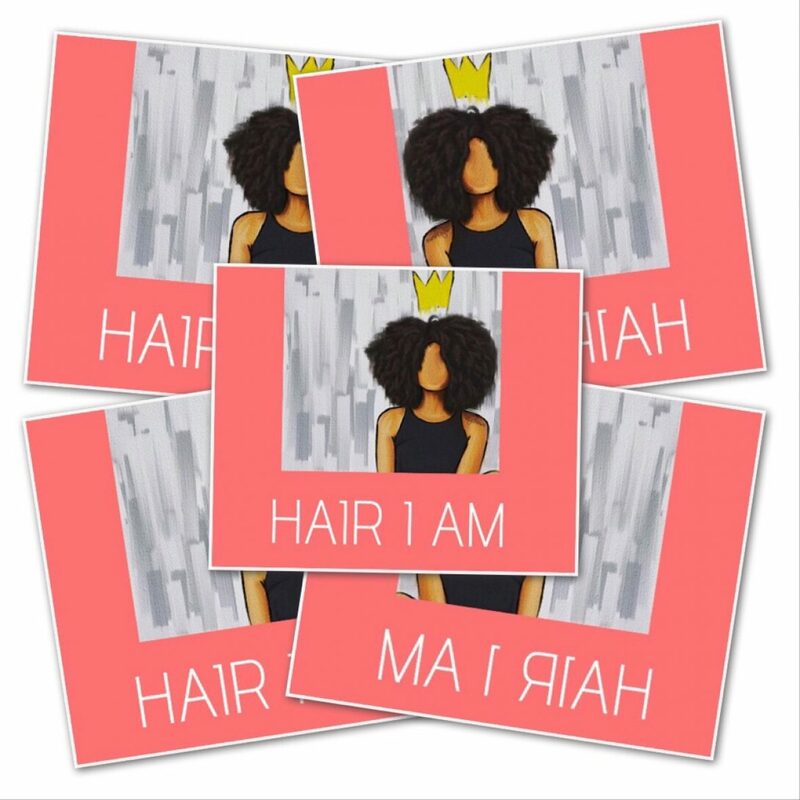 In other words…Listen to your hair! The kinder you are to it! The more it will obey! Hi Fay! The way I test the strength of my hair is real simple. Take a strand of your hair, wet it. Pull the wet strand gently. If it bounces back its strong. If it breaks,it’s weak. In the case that it is fragile, I recommend trying monthly protein treatments until it feels stronger & passes the test.